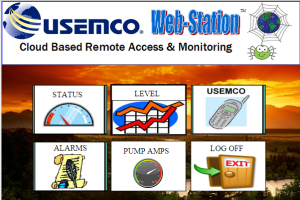 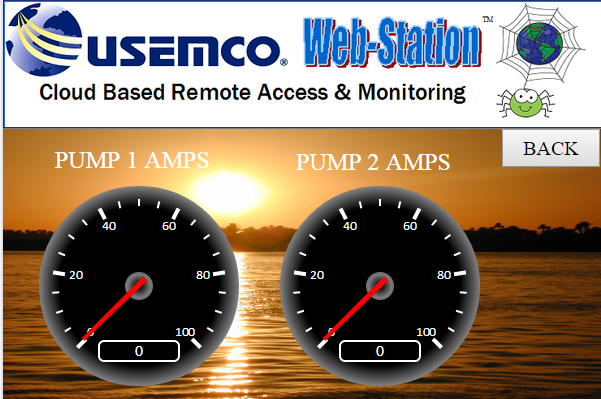 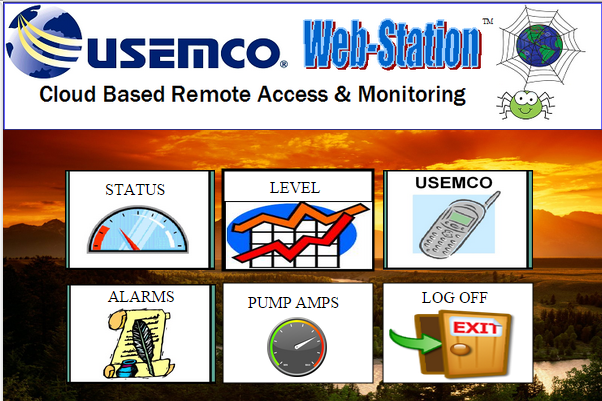 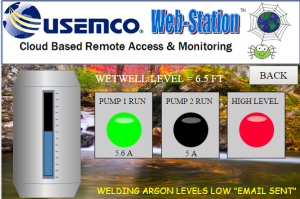 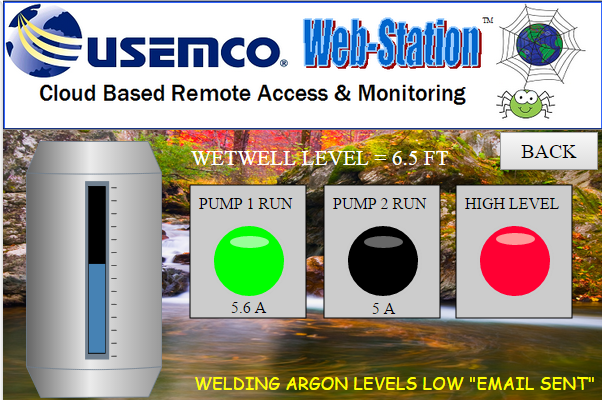 USEMCO now offers cloud based access to your pump station. 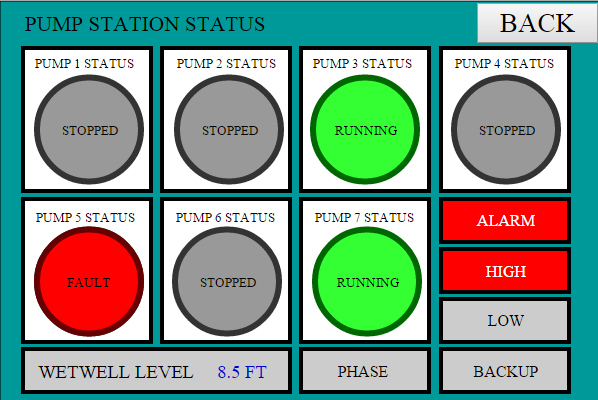 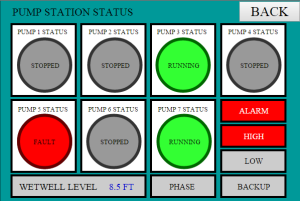 You can view and control your pump station from your computer or smart phone. 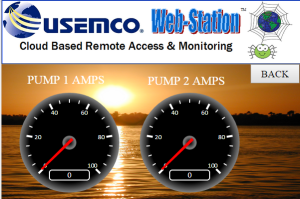 Highly reliable, efficient and secure solution for connecting to pump stations remotely.